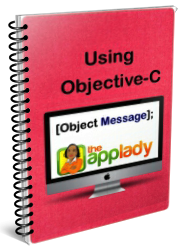 I created a starter project for this tutorial. So download it now. 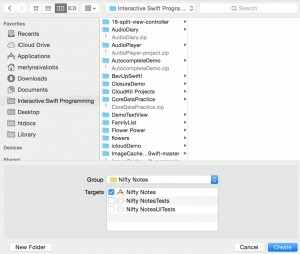 Once you’ve unzipped the file, move the CustomTextView folder to the Interactive Swift Programming folder. 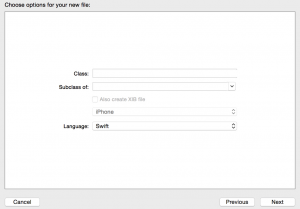 Code presented on this page assume you are using Xcode 7.1 and Swift version 2.1. So if you are using a older or newer version of Swift, it may produce errors. 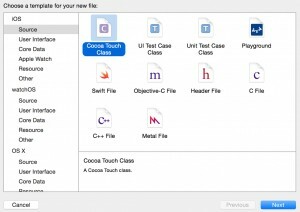 Fix them by using Xcode’s Fix-it tool. Also, I assume you aren’t a newbie to the Swift Programming Language and you know your way around Xcode Integrated Development Editor. 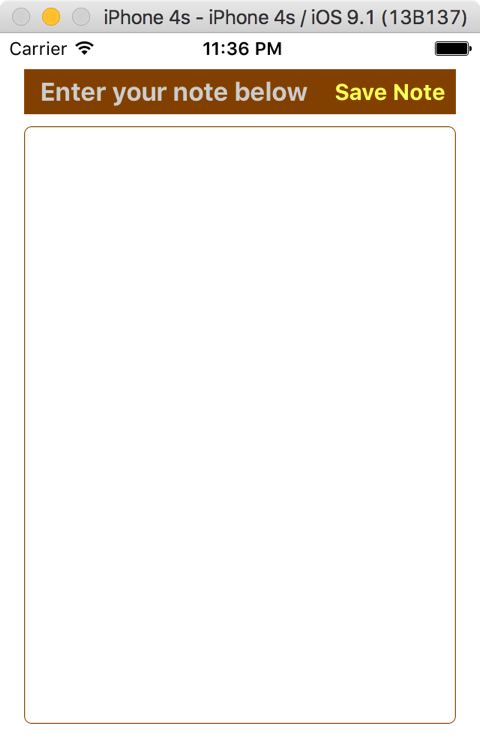 The CustomTextView have one scene and it is connected to a class file called ViewController.swift. 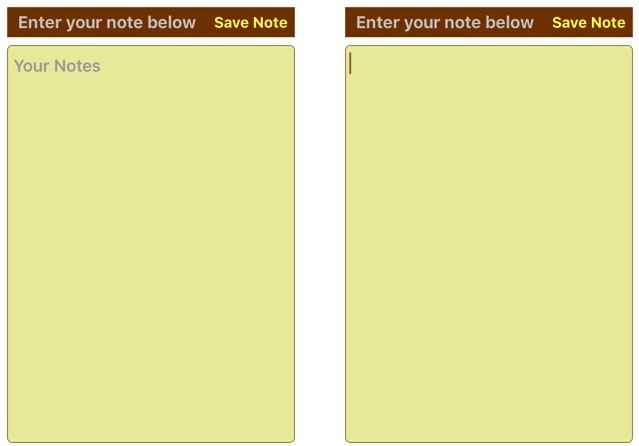 The first step to customizing the CustomTextView project’s textView is to add a Cocoa Touch Class in the project. Click the + button at the button of the Project Navigator, and select File from the pop up menu. 2. 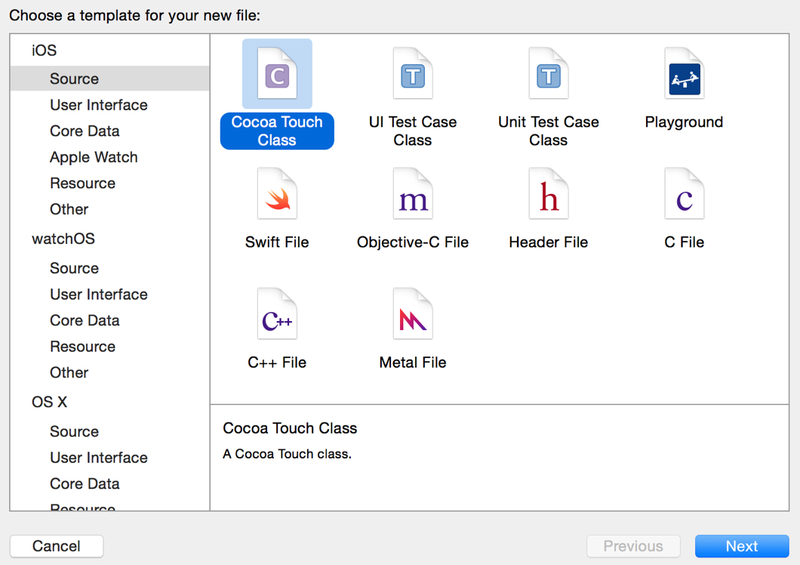 In the template window, select the Cocoa Touch Class template and click Next. 3. In the class options window, enter LinedTextView in the Class field. 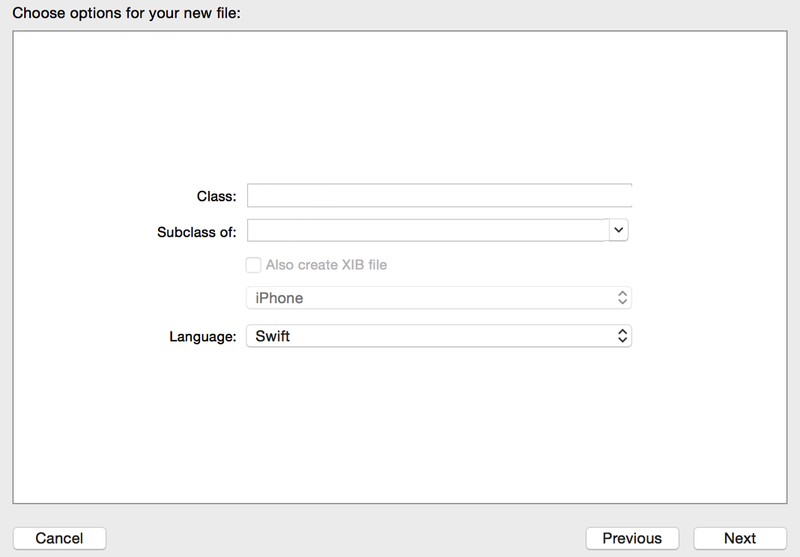 Select UITextView from the Subclass of menu and make sure you select Swift from the Language menu. 4. On the final window click the Create button. 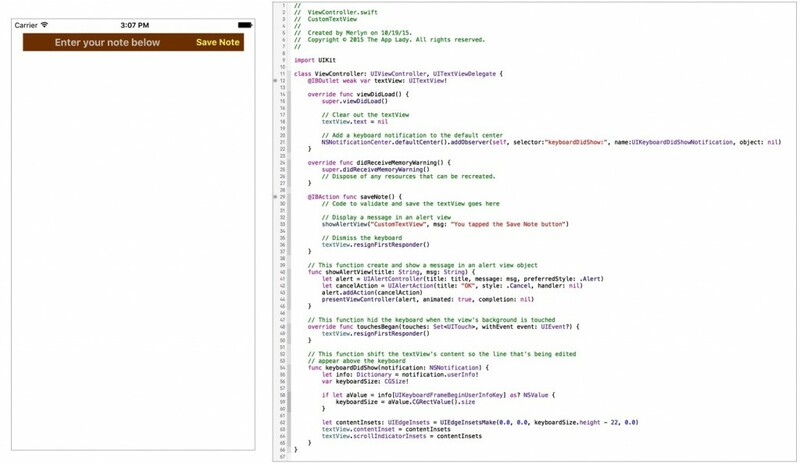 You’ll have to add highlighted code shown below, in the LinedTextView.swift file. 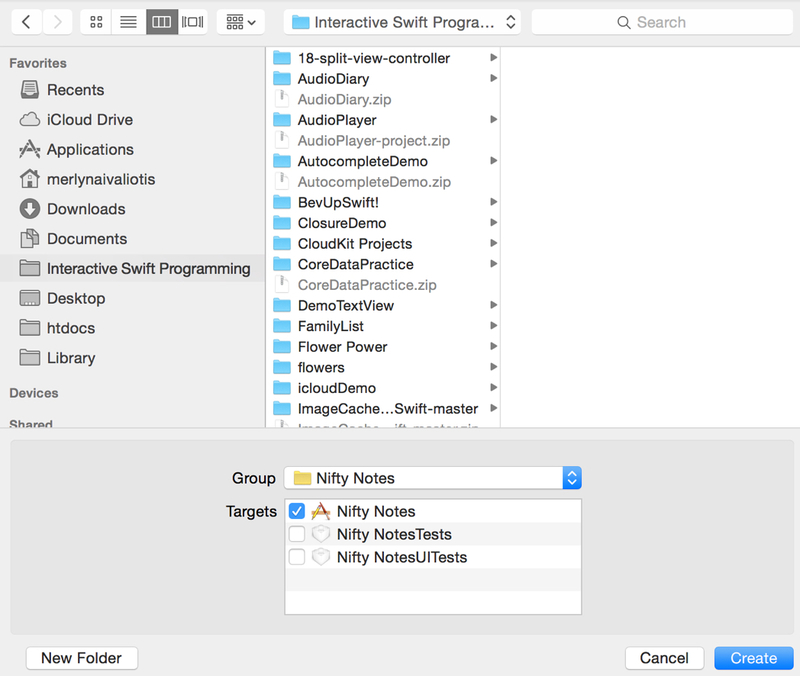 Next, connect the textView control to the LinedTextView class via the Identity inspector. You can programmatically set some properties of the textView and change the cursor color. Just enter this code in the required init() function. 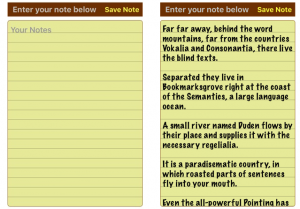 When the textView is empty, a placeholder label should appear inside the textView. When you tap inside the textView, the placeholder label should disappear. 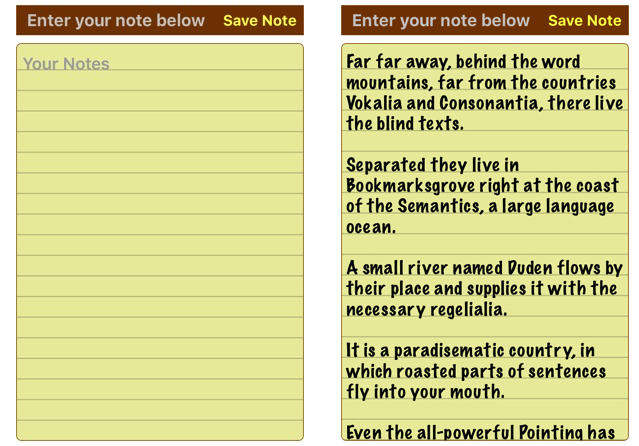 When you enter text in the textView and remove it; the placeholder label should reappear in the textView. In order to show and hide a placeholder label in the textView, enter this code in the ViewController.swift file. To make horizontal lines appear in the textView, you have to add code in the LinedTextView.swift file to draw the lines. Here’s the code to enter in the LinedTextView.swift file. let context: CGContextRef = UIGraphicsGetCurrentContext()! // Set the line offset from the baseline. 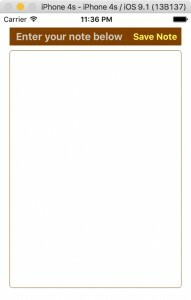 To draw a vertical line in down the left side of the textView. 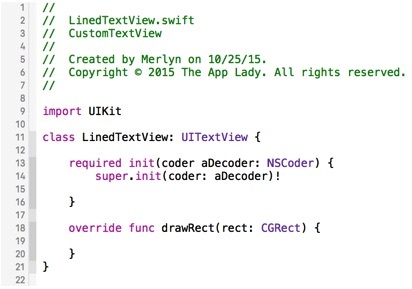 You have to first, enter highlighted code in the LinedTextView.swift file. Next, enter this statement in the ViewController.swift file’s viewDidLoad() function. The last thing you have to do is fix the scroll view problem by adding this function in the ViewController.swift file. When you are done, run the app on your device, enter text in the textView, and test the scrollViewDidScroll() function’s code. Awesome Tutorial… Thank you Thank You so much.. this is so help full for me. You are so very welcome Kalpesh Jethva!